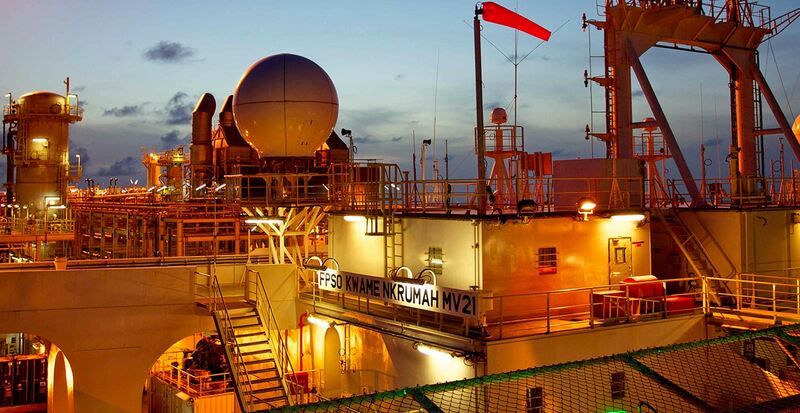 In 2017, Kosmos expanded its position in the Gulf of Guinea by acquiring an interest in the Ceiba Field and Okume Complex production assets, offshore Equatorial Guinea. 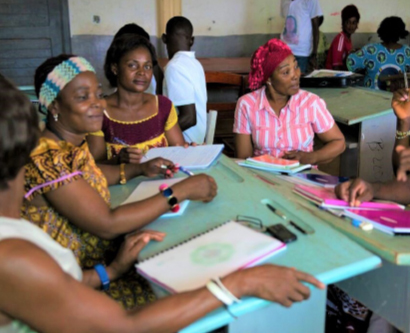 The Ceiba and Okume Fields, which our team originally discovered and managed, provide low-cost, high-margin production with several identified opportunities for resource and value upside. 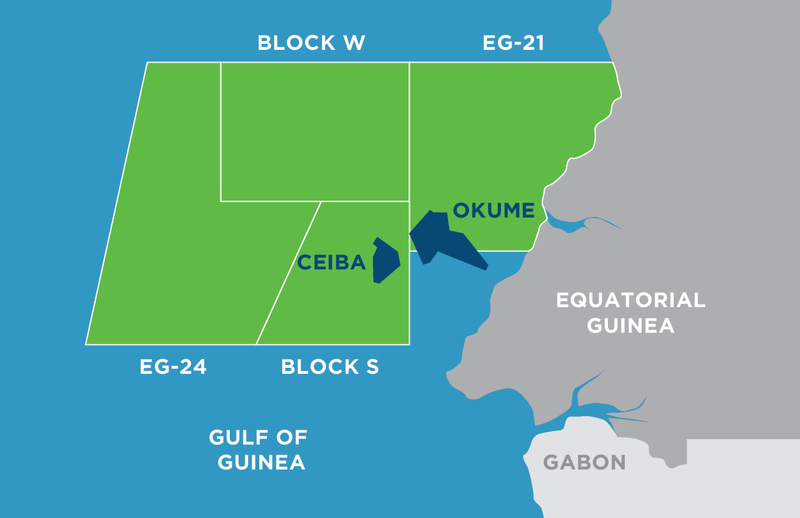 In addition to the production assets, Kosmos has interests in four exploration blocks offshore Equatorial Guinea: EG-21, EG-24, S and W. These blocks are adjacent to the Ceiba Field and Okume Complex, and provide exploration opportunities for near-field short-cycle tie-backs through existing infrastructure with good fiscal terms, as well as larger stand-alone frontier exploration opportunities.